Remember that cool, yet somewhat complicated application you bought that made flipbooks in Flash? It was great until it was obsolete! With the emergence of the iPad and iPhone, support for Flash became limited, and suddenly everyone you knew with an iDevice was complaining that your flipbooks didn’t work! Time to move up to the next level with today’s discount software promotion, FlipBook Creator for Mac! FlipBook Creator for Mac lets you create flipbooks in HTML5 on your Mac, ensuring compatibility with devices that don’t support Flash. With FlipBook Creator for Mac, you’ll be able to produce unlimited, interactive, true 3D page turning books quickly and easily. Just use FlipBook Creator for Mac to output your flipbook as HTML, ZIP, APP, EXE. Need to get something together really quickly? You’ll be glad to know that FlipBook Creator for Mac comes with over 30 pre-designed templates, over 20 flip styles, and a bunch of 2D themes. 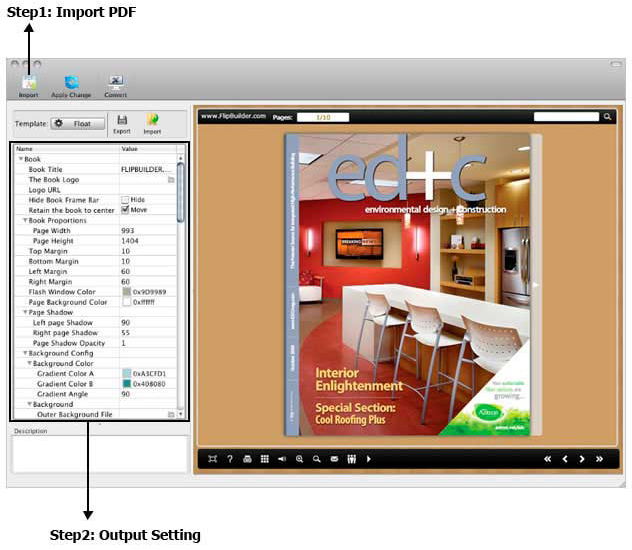 Just import a PDF file and get your flipbook in just a few clicks. Then upload it online and share it to Facebook, Twitter, and anywhere you need to! It even preserves all of the original hyperlinks, bookmarks, and table of contents from your original PDF! 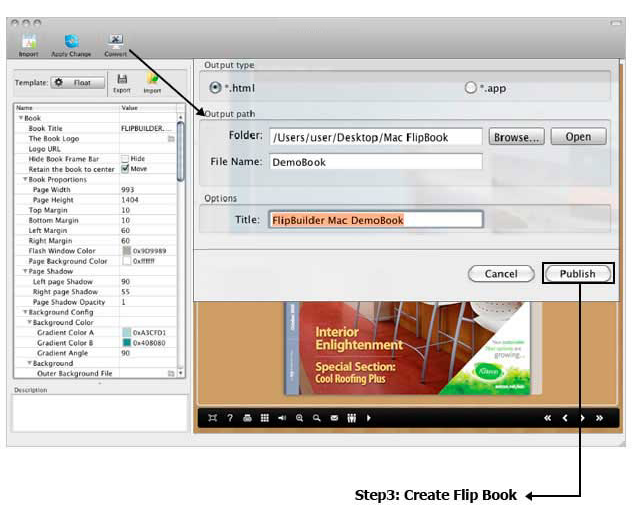 After you purchase FlipBook Creator for Mac it may be used indefinitely. FlipBook Creator for Mac is licensed per computer, and not per user. Andy Naval Why does this say $117+ CAD when I chose to "get This Deal"? It's advertised at $34.65? Could you try it again? Click on "Get This Deal" and then "Order Now", the price should be $34.65. If you still have the trouble, could you please send us a snapshot here: support@flippagemaker.com. Constantin Florea @Sabina User, After clicking the Get This Deal button in the BitsDuJour promotion page, in the page which opens please click on the Add to Cart button to add the product to the RegNow shopping cart. Once the product is in the shopping cart, it will appear with the correct discount which is advertised on the BitsDuJour promotion page. Sabina User Thank you! It worked!